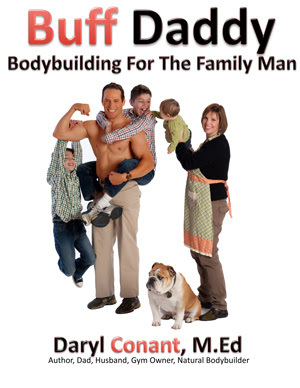 Buff Daddy is for the family man who takes of his responsibilities as a dad and still wants to look BUFF. Mitochondrion: Houses ATP (Adenosine Triphosphate) The high energy compound utlilized by the cells of the body. It the site where sugar and fat is metabolized for energy. Microtubules: Part of the cell’s cytoskeleton these aid movement of substance through the watery cytoplasm. Vesicle: Sac that stores and transports ingested materials waste products and water. Cytosol: Contains water, proteins and other substances. Rough Endoplasmic Reticulum: Consists of folded membranes studded with ribosomes, that extend throughout the cell, helps transport of materials through the cell; site of much protein manufacture. Smooth Endoplasmic Reticulum: Network of tubes and flat curved sacs that helps to transport materials through the cell, site of calcium storage, main location of fat metabolism. Ribosomes: Tiny structure that assists with protein assembly. Cytoskeleton: Internal framework of the cell made up of microfilaments and hollow microtubules. Cytoplasm: Jellylike fluid in which organelles float; primarily water, but also contains enzymes and amino acids. Microfilament: Provides support for the cell, sometimes linked to the cell’s outer membrane. Nucleus: The cell’s control center containing chromatin and most the cell’s DNA. 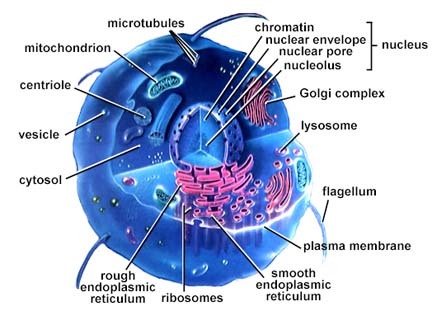 Nucleolus: The region at the center of the nucleus, plays a vital role in ribosome production. Nuclear Membrane: A two layered membrane with pores for substance to enter and leave the nucleus. Nucleoplasm: Fluid within the nucleus, in which nucleolus and chromosomes float. Microvilli: These projections increase the cell’s surface area, aiding absorption of nutrients. Golgi Complex: A structure that processes and repackages proteins produced in rough endoplasmic reticulum for release at the cell membrane. Lysosome: Produces powerful enzymes that aid in digestion and excretion of substances and worn out organelles. The human body is comprised of about 75 trillion cells. These cells are work synergistically to define the human body. Each cell has their own special function. Every second of human life cells die off and regenerate. This is the normal process of life. We lose around a million cells a day. But we also regenerate close to a million each day. In order to fully understand what exercise and nutrition mean for the human body, we must understand the workings of the cellular machinery. It is within these micro processes that the body exhibits its most fascinating work. It is like an inner cosmos that we are still trying to figure out its origin and communicative operations. I find the human body to be the greatest creation of all living things. There is still so much that I don’t know. No matter how many years I study biology, chemistry, kinesiology, physiology, anatomy I continually learn more. I absolutely love this stuff. The cells of the body are so intricate and sophisticated. To think that you can actually change muscle cells to grow bigger and to increase anaerobic and aerobic enzymes, strengthen artery walls, improve cardiovascuar output, from exercise is amazing to me. There is still many things that we don’t know about the inner workings of the human body. What we do know is that it is primarily made up of protein, fat and water. Sugar is only stored in muscle and the liver making up only a small portion of the overall composition. If you think about how cells work and are constantly dying off and regenerating you begin to understand that protein is by far the second most important nutrient. Water being first. You must provide the body what it needs to help repair damaged cells. If you lose 1 million cells a day and only replenish a hundred thousand cells then you will be at a deficit and this will increase the aging effect. Proper nutrition is vital for all cellular processes. I am truly in awe of the human body. 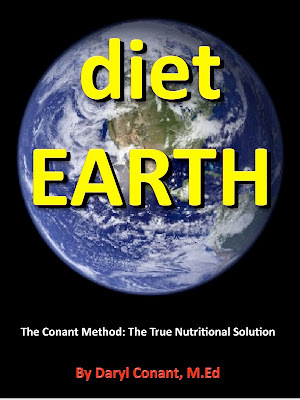 To learn more about how the cells of the body work in conjunction with exercise and nutrition I recommend my book “diet EARTH”. It is a revelation into our worlds nutritional support system. A must read for anyone interested in learning more about human cells.